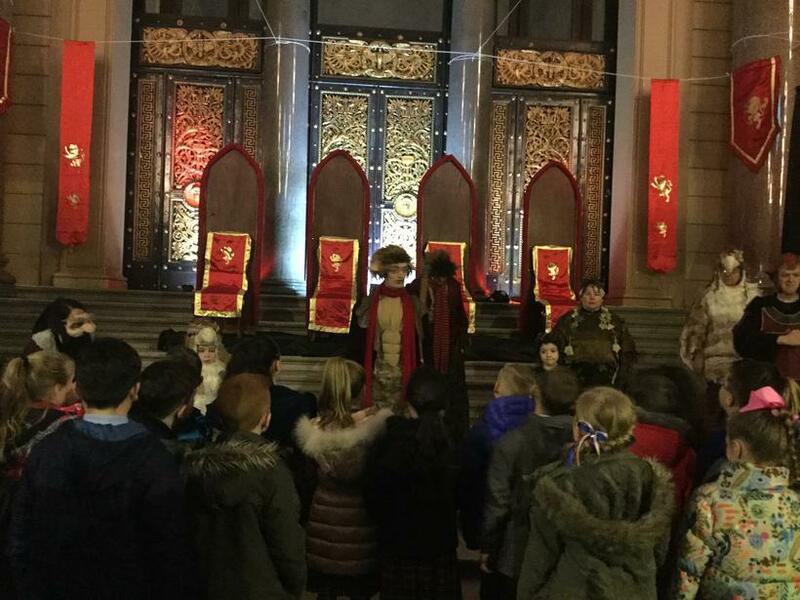 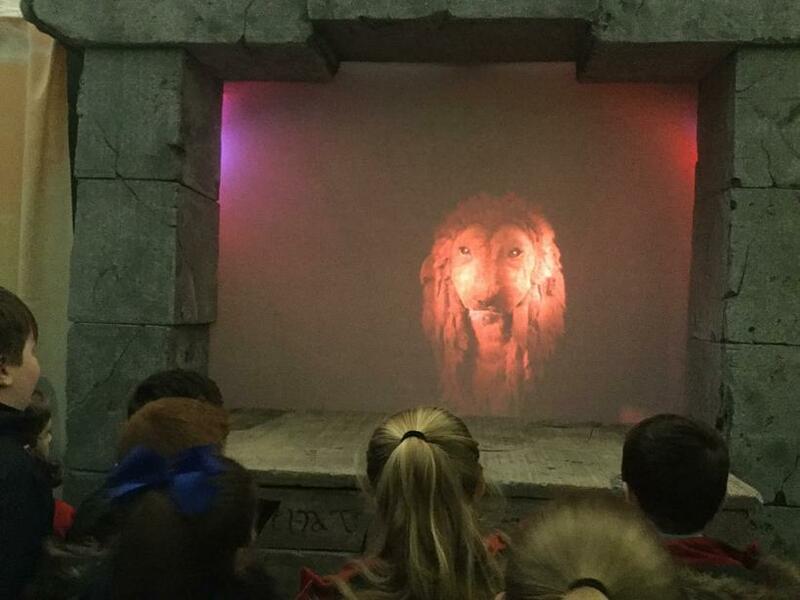 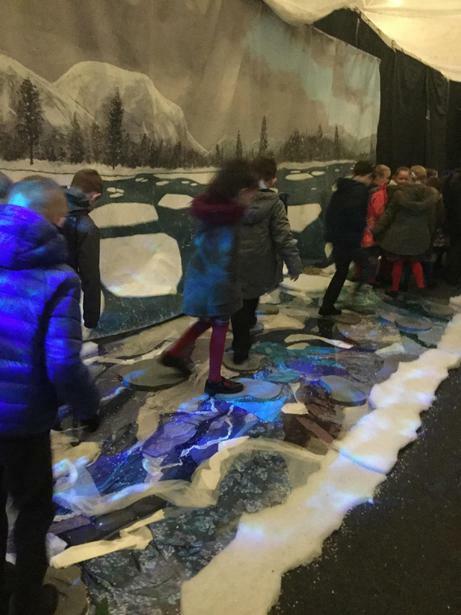 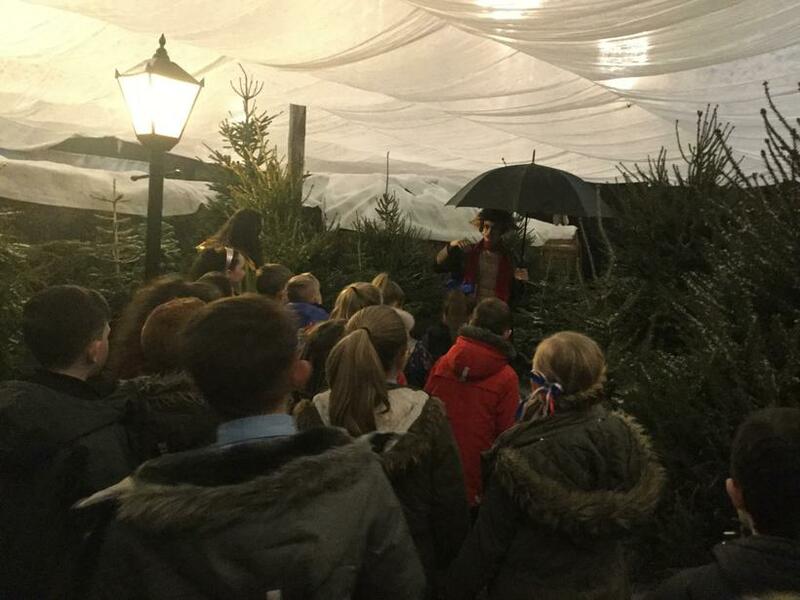 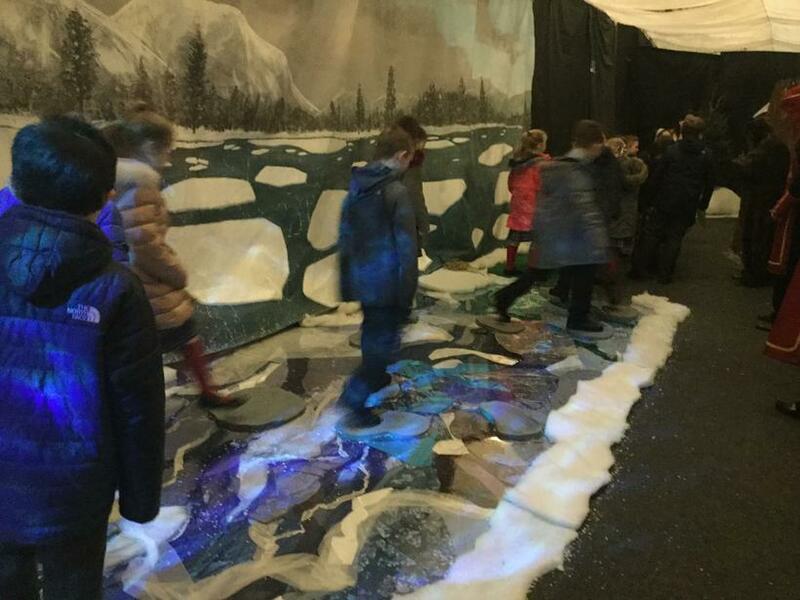 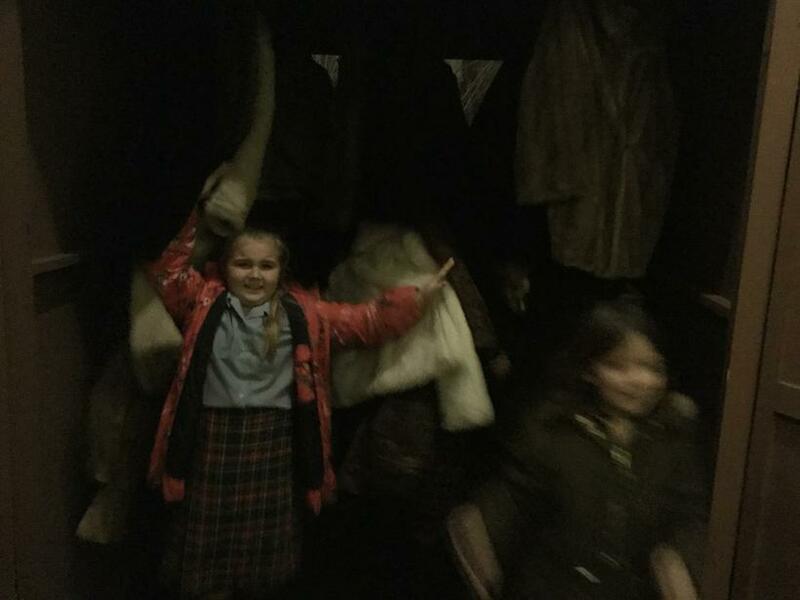 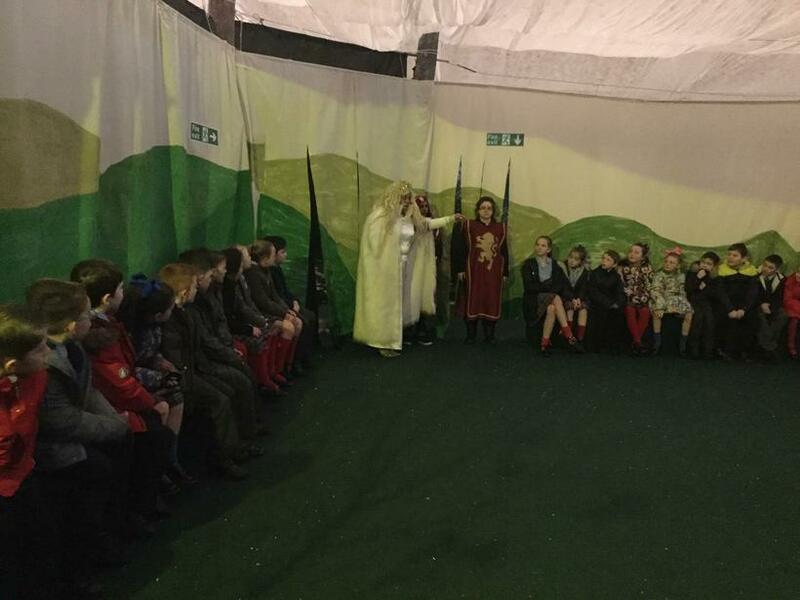 Year 4 travelled all the way to Narnia today and still made it back in time for a half-term break! 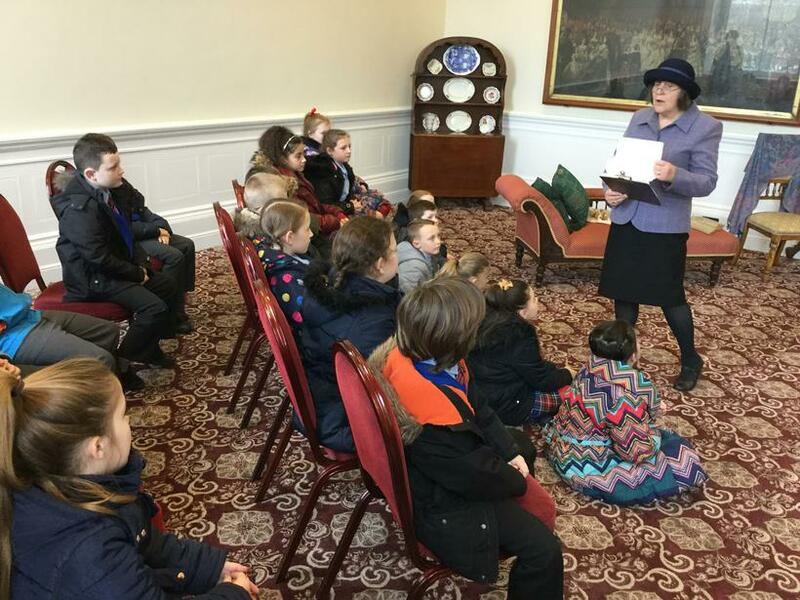 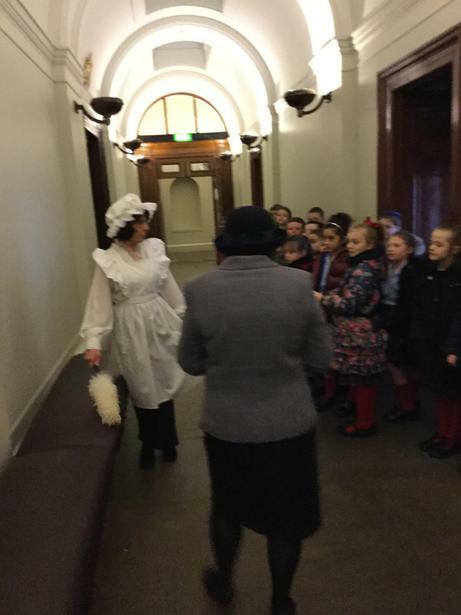 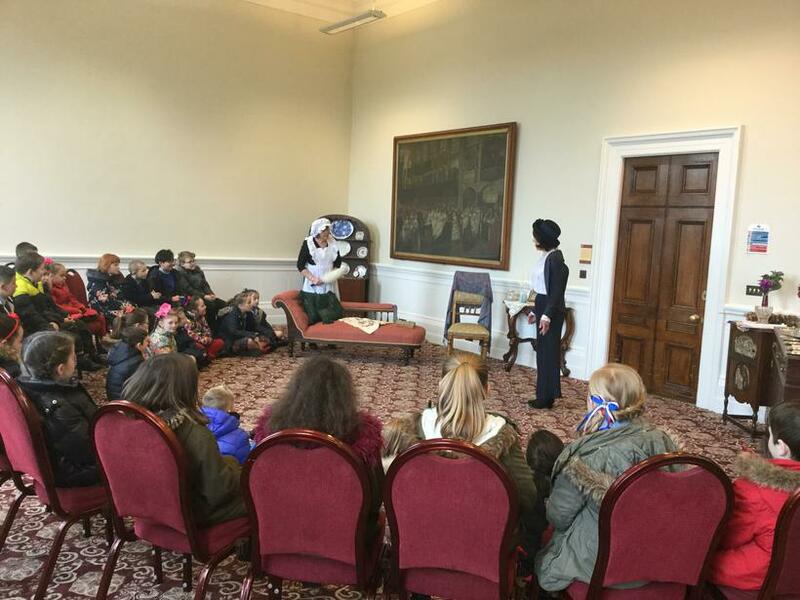 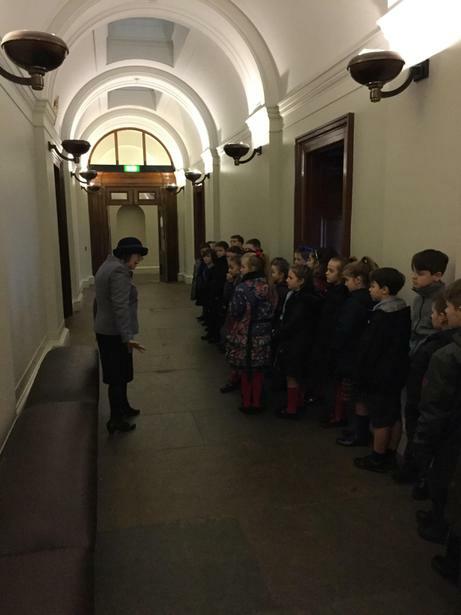 It all started at St. George’s Hall, where the children waited at ‘Paddington Station’ to be evacuated. 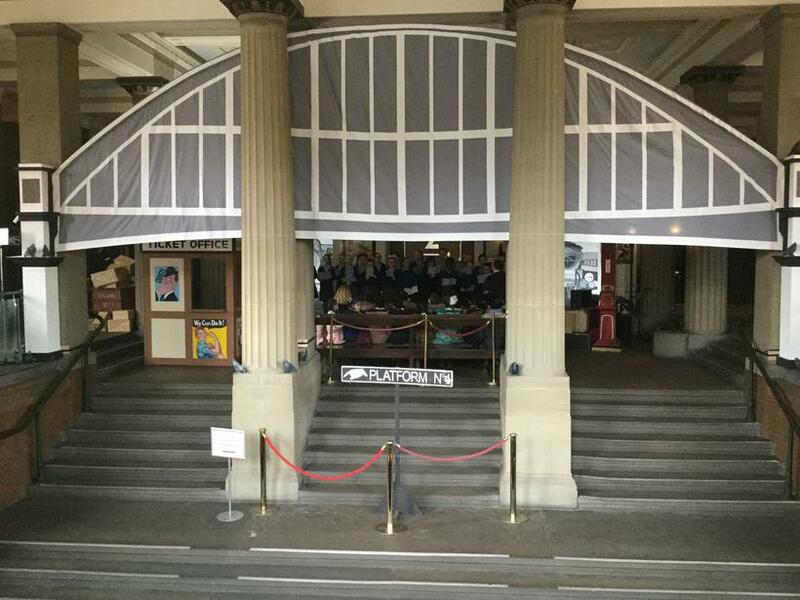 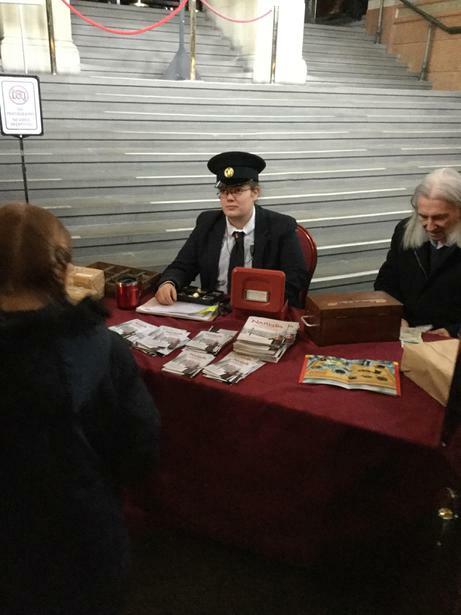 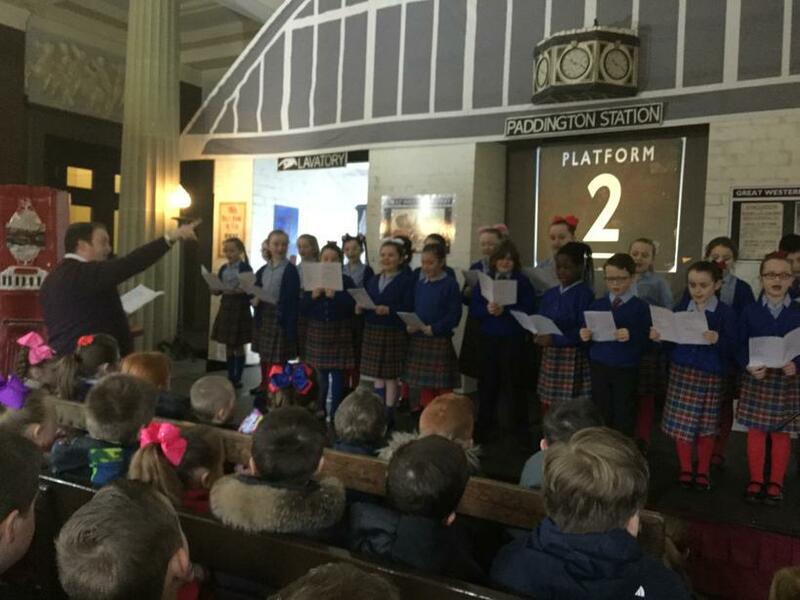 To pass the time while they waited for their train to arrive, they got to watch our fabulous school choir perform three songs that were released during WW2. 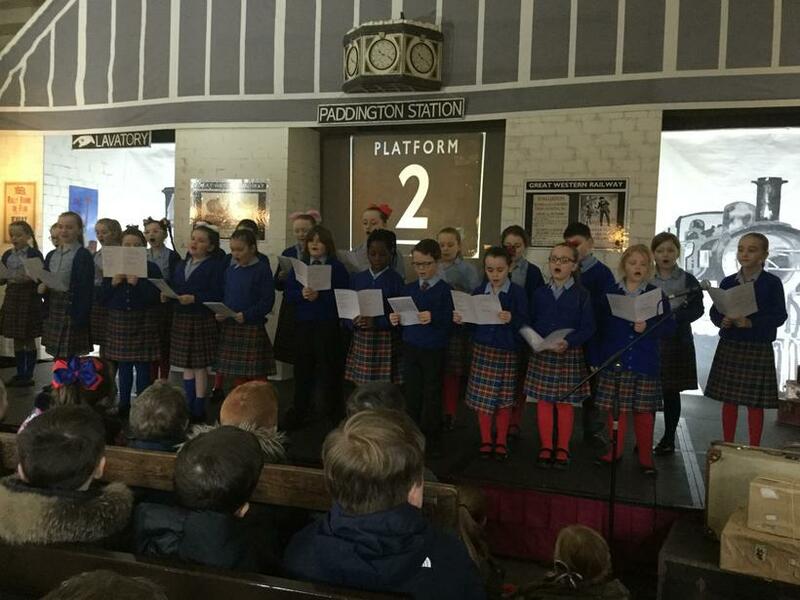 Comments were made about how outstanding their performances were. 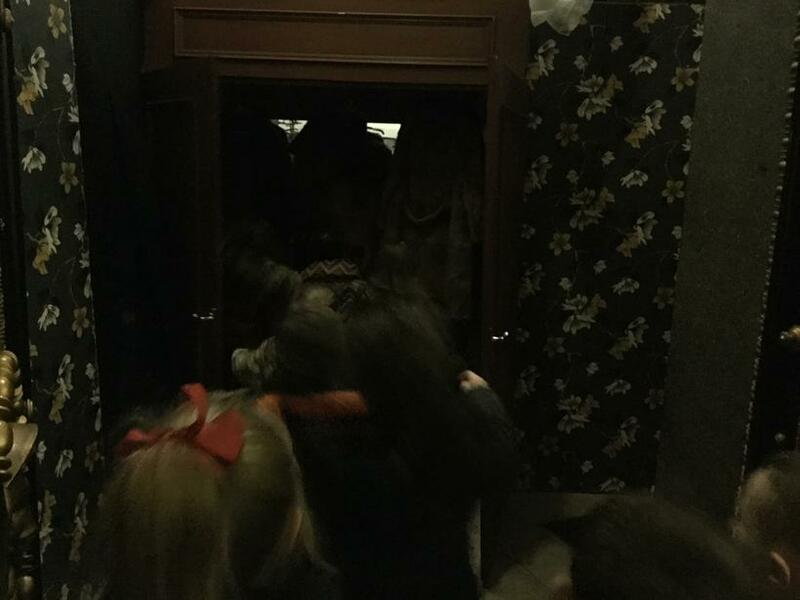 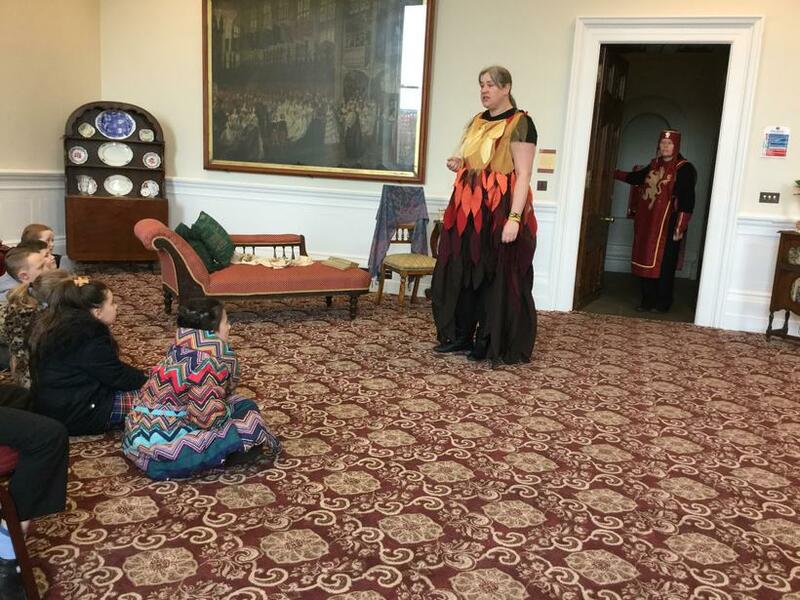 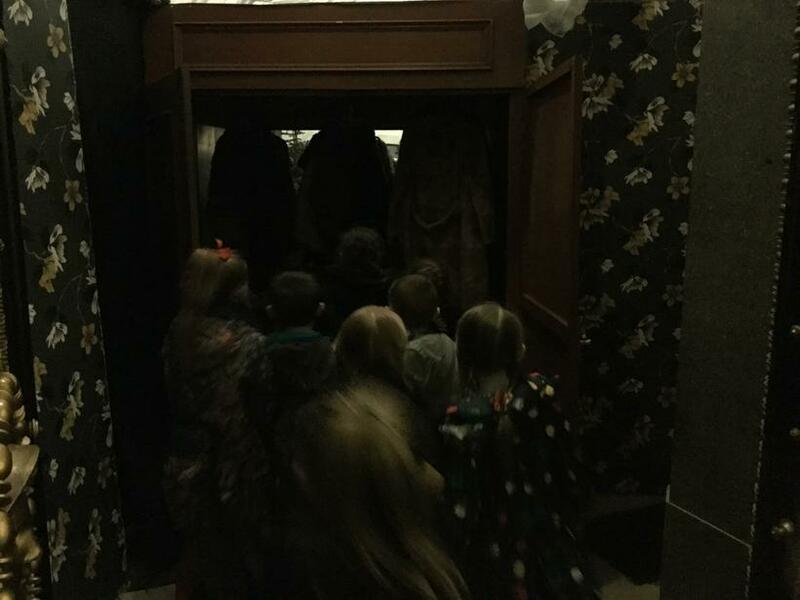 Once Year 4 arrived at their evacuation destination, it wasn’t long before they found themselves stepping into a magical wardrobe. 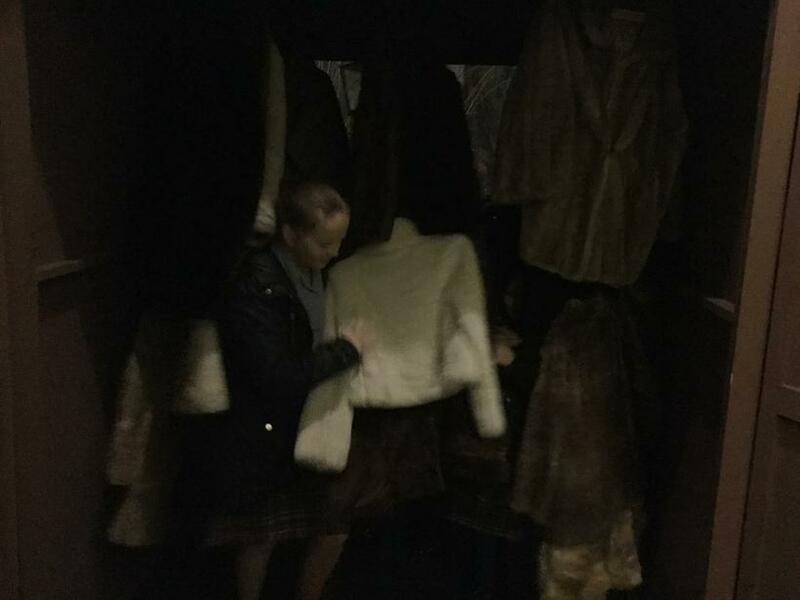 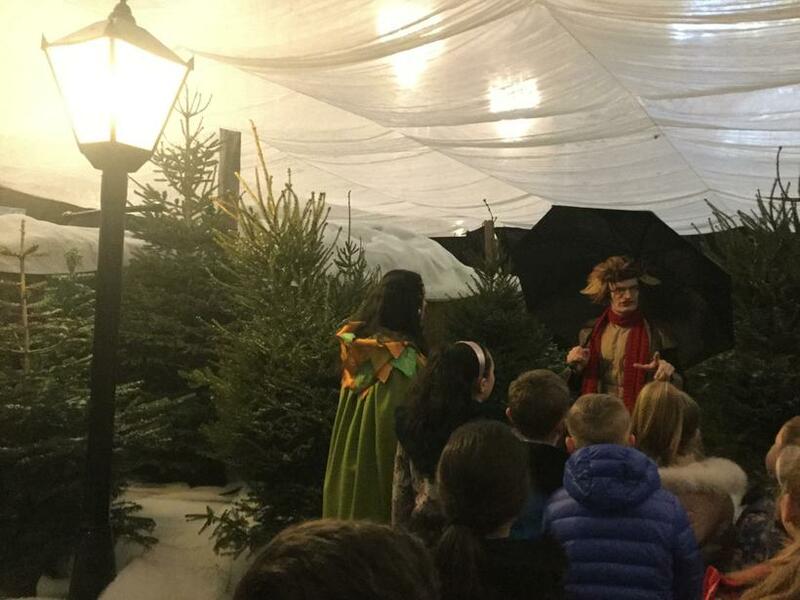 As they have been reading ‘Narnia: The Lion, the Witch and the Wardrobe’ in school, it was exciting to see characters such as Mr. Tumnus being brought to life. 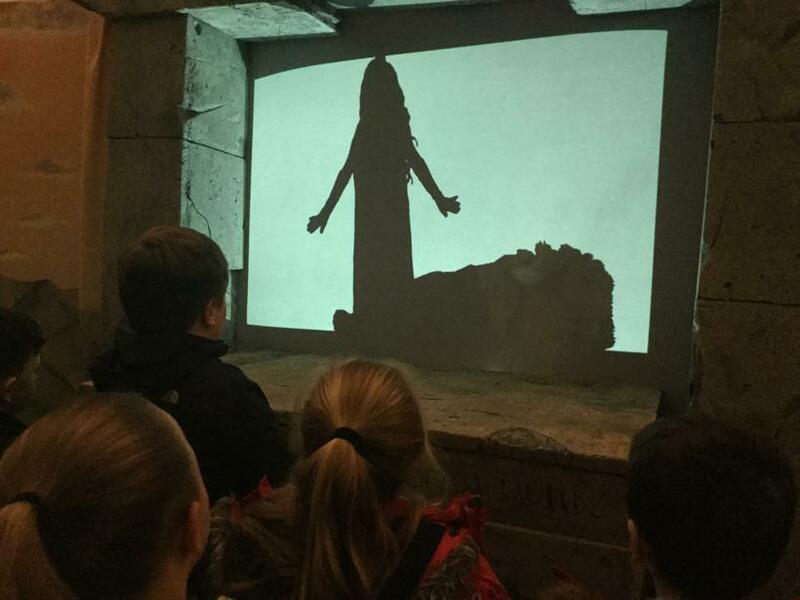 This has definitely inspired some excellent writing ideas for the next Year 4 English topic! 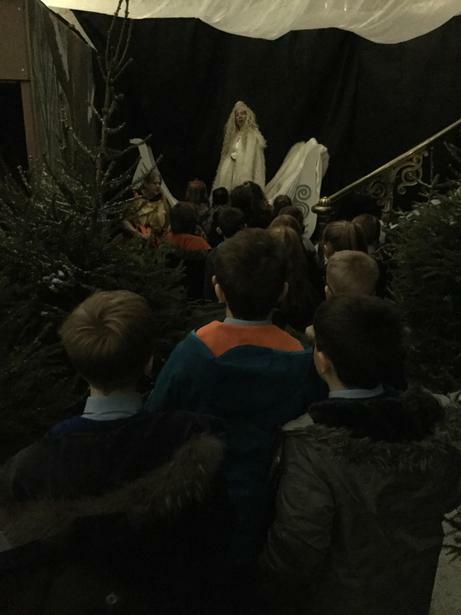 Uploaded by sfdsliverpool on 2017-02-17.